Our experts were engaged to aid in the future development of numerous and inter-linked commercial models for capital expenditure, project cost reporting, commercial control of project risk and opportunity, cash flow forecasting, commercial management of change control, overall project cost control, financial controls and authorities, commercial data management, whole life costing, cost estimating and benchmarking. With two parallel runways along with four operational terminals on a site that covers 12.27 square kilometres, the project is a major international airport in the United Kingdom and the second busiest airport in the world. In 2017, it handled a record 77.9 million passengers, and Aquila’s experts were engaged to provide commercial management, project surveying services and the handling of significant insurance claims and disputes during its engagement. 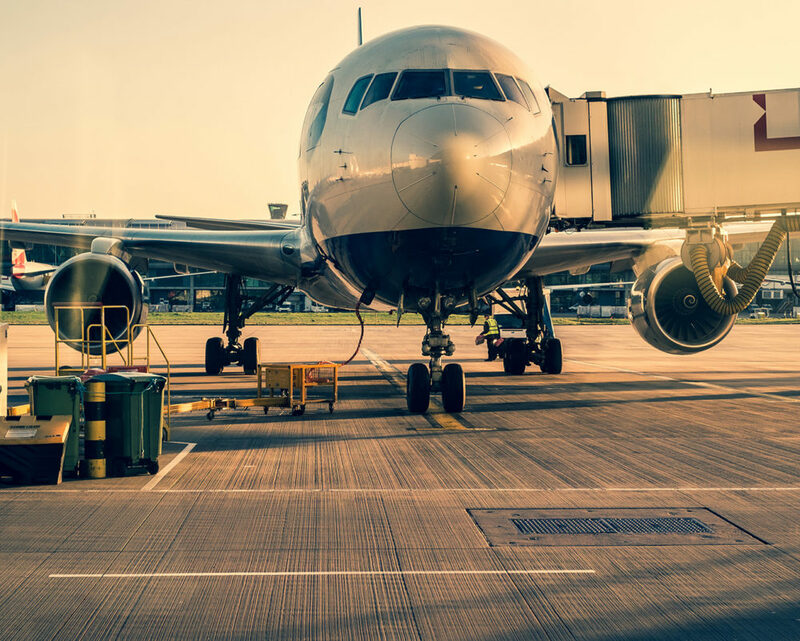 In addition to quantity surveying and commercial reporting, our experts worked on the entire redevelopment of the commercial guidance, systems and processes being used to improve capital expenditure at the airport. 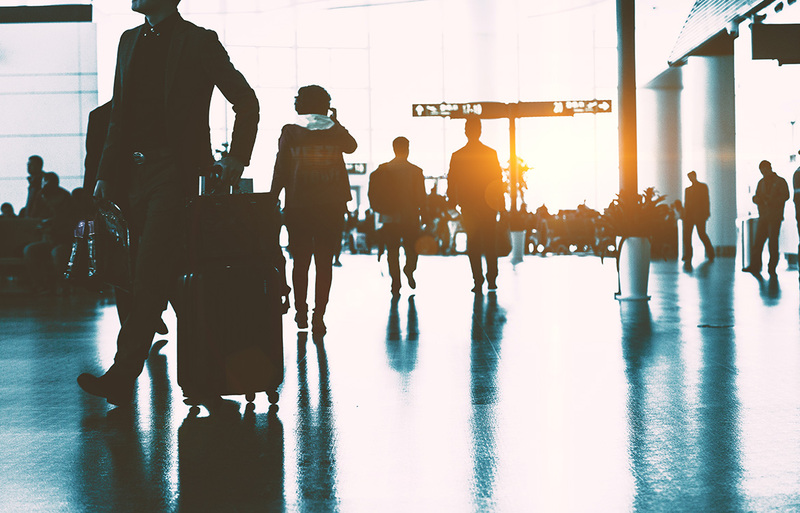 With significant experience in the commercial management of airports, our team was able to provide expertise and guidance that is intended to transform the way that commercial capital expenditure is managed.